Muggles of this earth, it’s time for some partyin’. 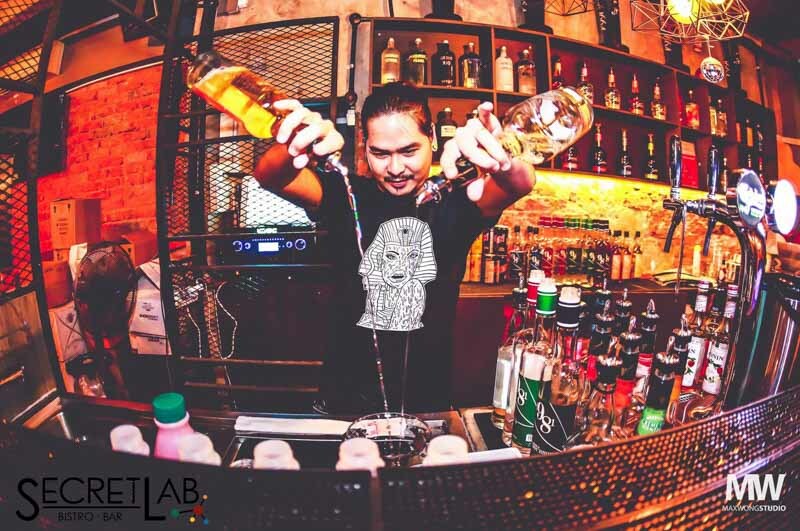 For the entire month of April, Secret Lab is offering a cocktail buffet promotion, with prices starting from as low as $10! Between 12pm – 5pm every day, customers will get to enjoy 70% off the buffet, with prices ranging from $10 – $15 depending on the day of the week. If that’s too early in the day for you, fret not. From 6pm to 7.45pm, the buffet is available for $19.90. Still quite a good deal, if you ask me! Oh, and the best part? Secret Lab will be playing magic-themed movies throughout the day. What movies, you might ask. Well, movies of the ‘Expelliarmus’ and ‘My precious’ sort — fans will know what I’m talking about. 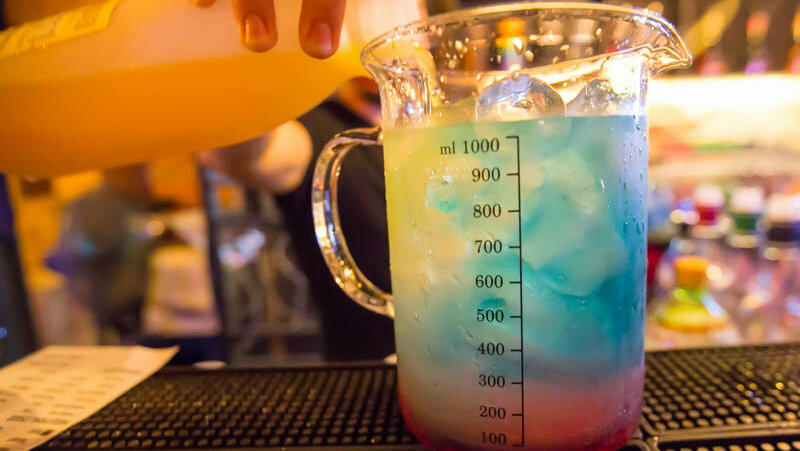 With over 500 combinations of drinks, this deal is simply too good to miss. Bring your magic-loving friends and you’ll be sure to fall under a spell (alcohol-induced, of course). Do note that it’s reservation only, as seats are limited. 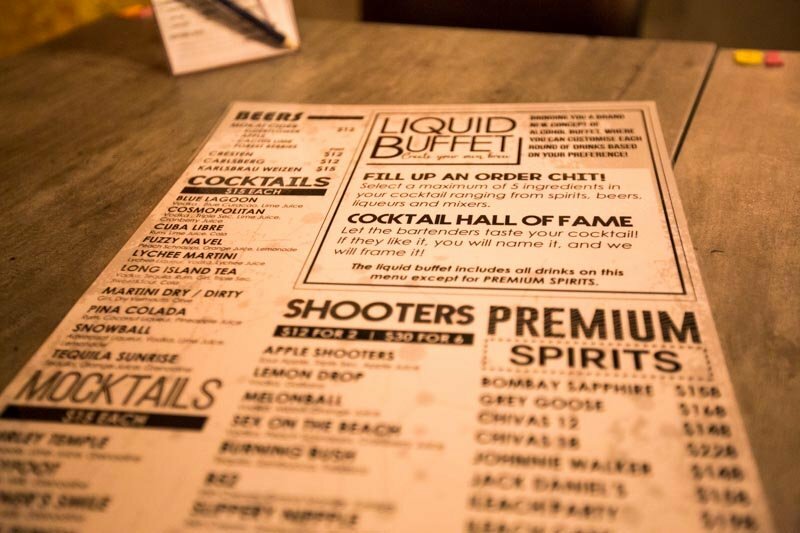 You can SMS or Whatsapp the number 9108 2248 to make a reservation! Check out the Secret Lab Facebook post for more information. Eating is one of the greatest joys in life. I spend my time appreciating food to the fullest. You can probably tell by how I look.